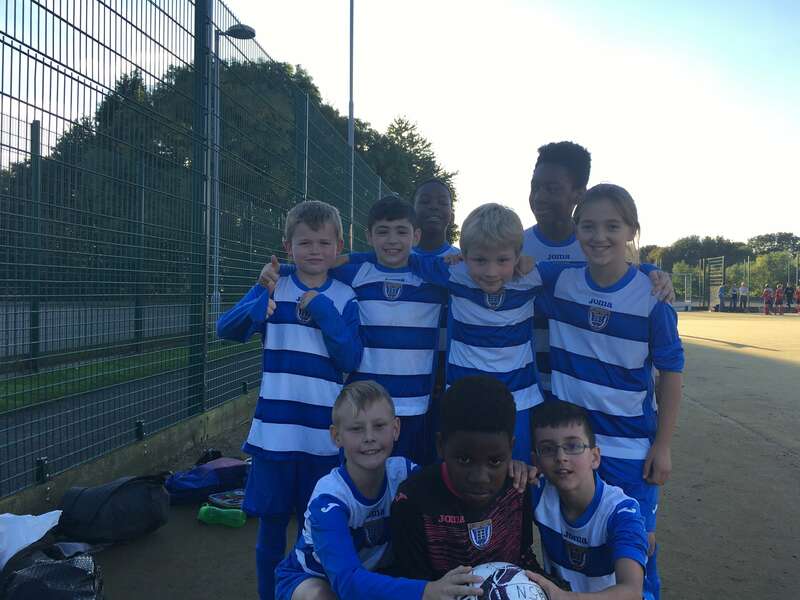 St. Lawrence’s football team got their season off to a good start on Thursday 28 September with four tough games against nearby schools. The team worked really hard and earned 1-0 wins over both Knop Law Primary School and Our Lady and St Anne’s. We were unfortunate to lose one match to eventual group winners English Martyrs’ by 1-0 and could not convert our chances in an entertaining scoreless draw with St. Mark’s. We finished second in the group with a very respectable 7 points out of a possible 12. The team performed admirably and behaved brilliantly throughout. Special thanks to Mr Jeffrey with his expert coaching and tactics.